*Lionsgate has announced the release dates for the next two Tyler Perry films. 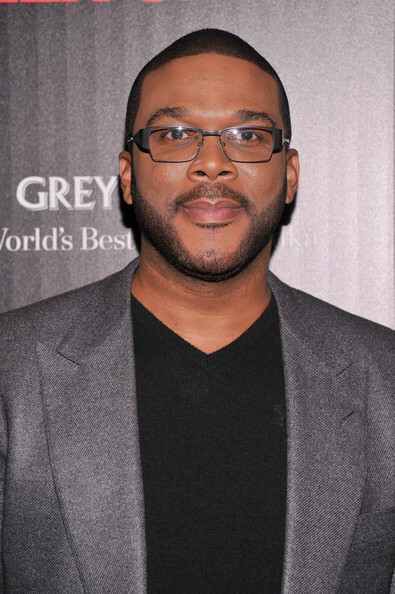 “Tyler Perry’s Single Moms Club” is scheduled to open May 9, 2014 and an untitled Madea Christmas film will bow Dec. 13, 2013, reports Deadline. Both films will be written and directed by Perry via his Tyler Perry Studios. “Moms Club” is a dramatic comedy about a group of single mothers from different walks of life who are brought together by an incident at their children’s school. They create a support group that helps them find comedy in the obstacles of life, as well as their inner strength to overcome their personal challenges.